Low-Density Lipoprotein (LDL) is it Good or Bad? 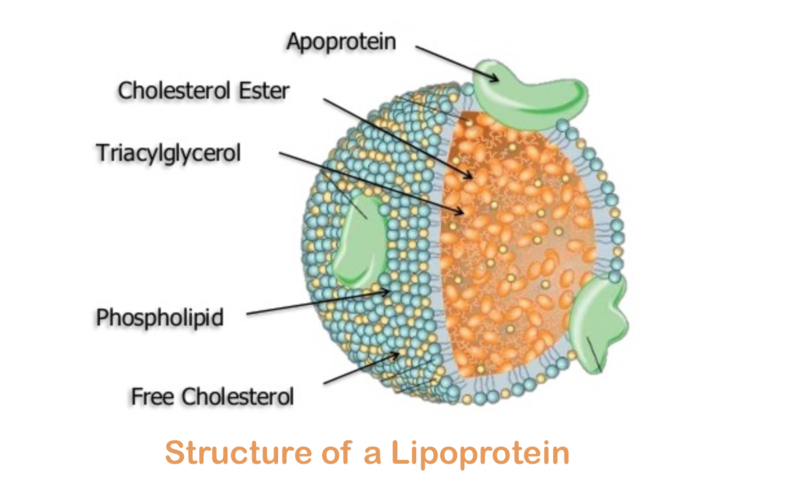 LDL is a carrier protein and is responsible for carrying a fundamentally important chemical to every cell in the body. This chemical is a critical component of cell membranes, serves as a brain antioxidant, and is the raw material from which your body manufactures vitamin D, cortisol, estrogen, progesterone, and testosterone. And this important, life-sustaining chemical is cholesterol. So, LDL is not really a “bad cholesterol.” It is, in and of itself, not a cholesterol, it is a type of fat that plays a vital role in our body, especially in brain health. Lowering LDL levels may also mean a compromised brain tissue. Some research shows that higher levels of LDL in the body means lower risks for brain changes like damaged blood vessels and changes in the brain’s white matter that represents a powerful predictor of stroke and dementia. Not many people are aware of how LDL helps in the body, discuss with your medical provider about how to maintain a good amount of LDL without compromising brain health. Having high triglycerides is the main cause of bad cholesterol. If your triglycerides are high, accompanied by high LDL levels, this, in turn, becomes bad cholesterol which can block your arteries and may lead to heart disease. Our body is designed to maintain homeostasis. This means the balance of all the levels of substances in the body. We must keep in mind that any excess or deficiency of substance in the body will cause imbalance resulting to disease. Use Quick Pay to pay your bill here. We're hiring! Find out more here.